На столе моем стоит...: 3-й этап СП "I love Graphic 45"
So, it's time for the last (but not least) work for "I love Graphic45" project. I feel a bit sad about finishing it because due to this project there appeared so many albums for me and my family (albums for myself are very rare thing, lol) and I wouldn't have done them without this project. 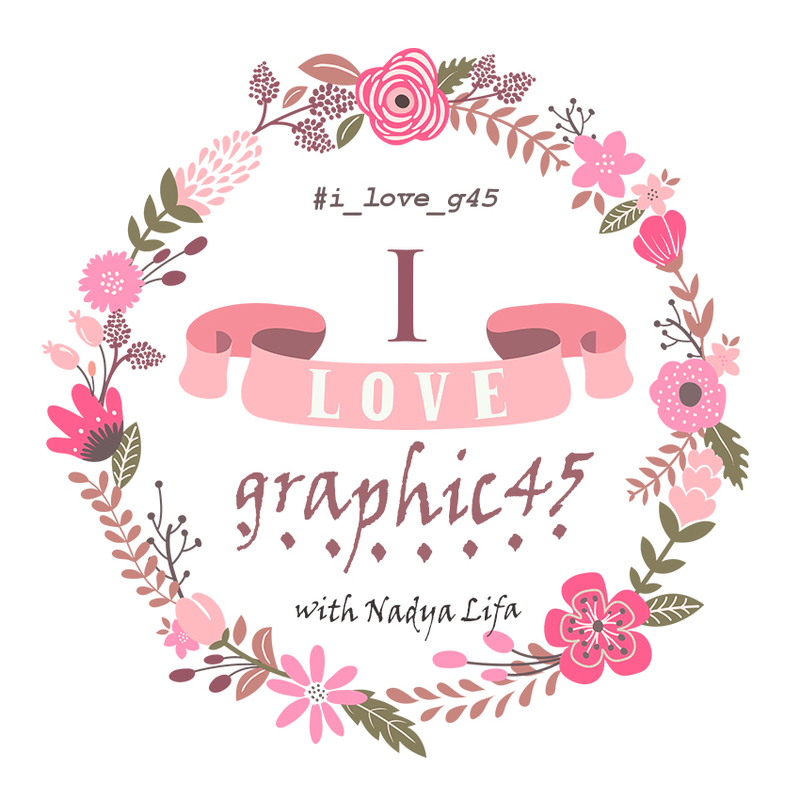 ЗАДАНИЕ 3 этапа СП «I Love Graphic 45» : Создать Альбом-Рамочки для фото любой формы и формата, складывающиеся гармошкой, используя материалы Graphic45. 3rd stage - album-frames. 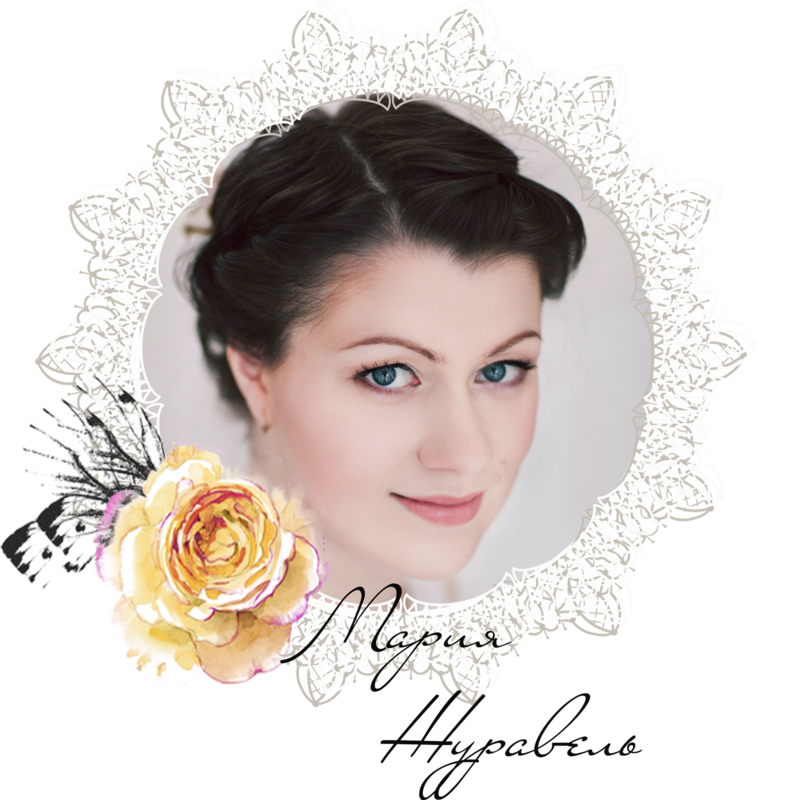 I bought "Precious memory" collection specially for these photos from our recent photo session. I fell in love with this collection! И работы по предыдущим этапам. 1 этап - альбом-шедоубокс. Подробно можно посмотреть здесь. Works for the previous stages. 1st stage - album with shadow box. A lot of photos are here. 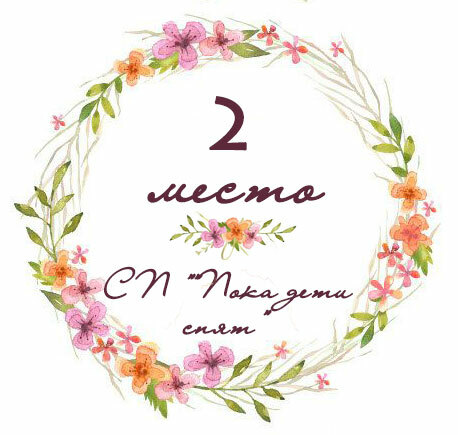 2 этап - альбом-чемодан. Подробно рассмотреть по ссылке. 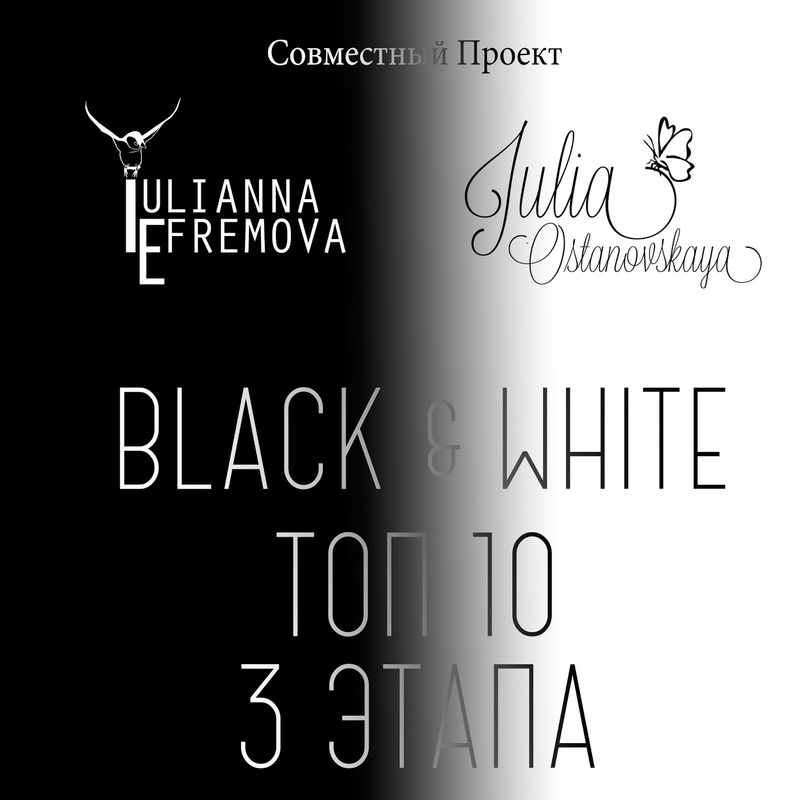 I thank Nadya for this amazing project. It was my first experience of such event (and using Graphica45 paper, lol. 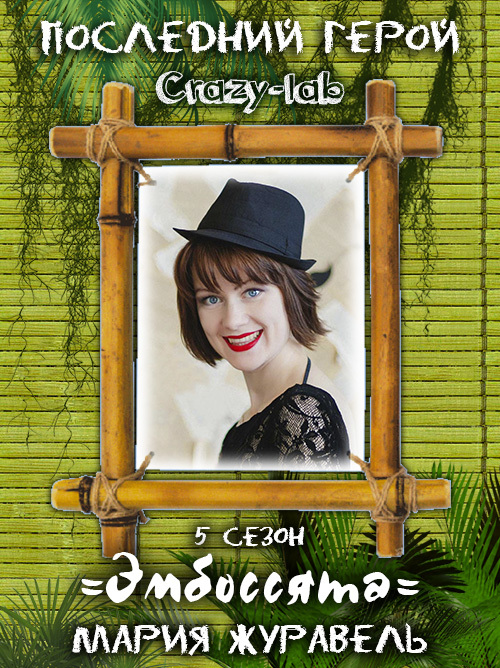 I just had my eyes glued on it before and didn't cut) and I liked this experience. I'm not afraid of Graphica45 paper any more, I have no fear for cutting it. Да, морская тема вам удается! Чемодан с колесиками сразил наповал, обалдеть, где вы их нашли? С чемоданом на колесиках - чумовая идея! Здорово! Чудесные работы с прекрасными фотографиями!